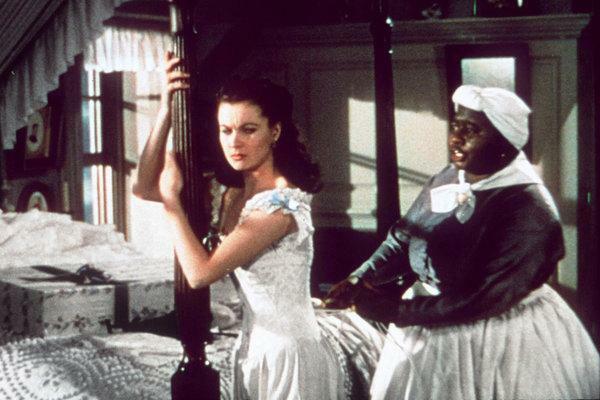 It’s maybe once in a lifetime chance to watch Gone With the Wind on the big screen. 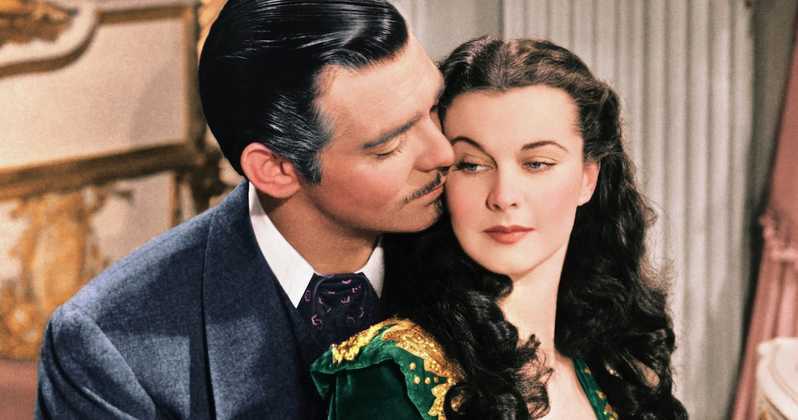 Gone with the Wind, The epic historical romance film, from 1939, is coming back to screen for its 80th-anniversary kindness of Warner Bros. and Fathom Events. The film which received eight Oscars and two honorary Academy Awards will return to movie screens for two days only, on Thursday, Feb. 28 and Sunday, March 3, playing at 1 p.m. and 6 p.m. (at participating locations). Set against the backdrop of the Civil War and Reconstruction, Gone With the Wind tells the story of Scarlett O’Hara (Vivien Leigh), a wild and strong daughter of Southern (Georgia) plantation owner and her romantic pursuit of Ashley Wilkes (Leslie Howard). who is married to his cousin, Melanie Hamilton (Olivia de Havilland), and her subsequent marriage to Rhett Butler (Clark Gable). Scarlett will stop at nothing to win “her man” and preserve her beloved family plantation, Tara- even the Civil War didn’t stop her. 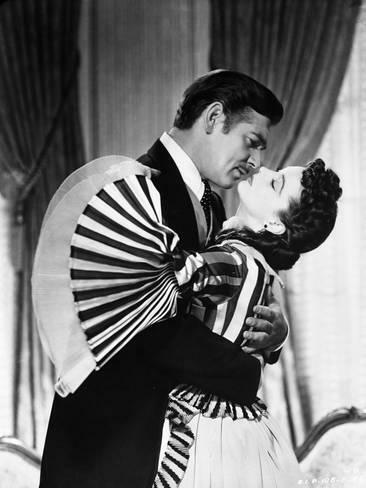 Complications ensue in the form of Rhett Butler didn’t stop her.